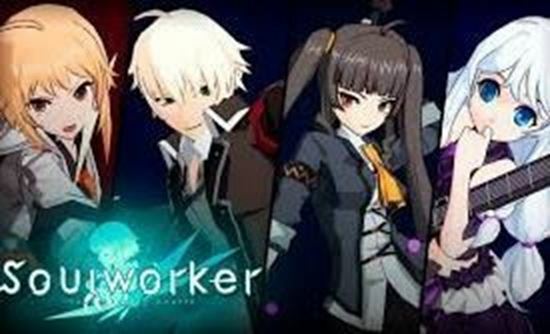 soulworker verified account buy on www.newgameway.com Soul Worker Online is an action MMORPG that provides cinematic gameplay in a post-apocalyptic world. 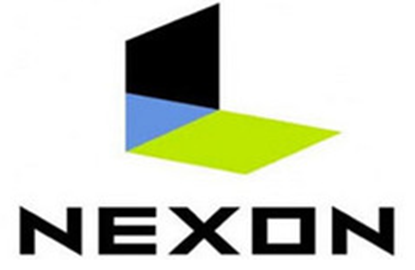 It is mainly targeted at casual young gamers, especially those that have a special those that have a special liking to cel-shaded graphics, anime chicks, fantastic big weapons and dazzling action with great visual effects. Lion Games announced Soul Worker KR server will enter open beta phase on 18 January, 2017, introduced two new characters. So there are 4 characters in Soul Worker KR OBT. The two new characters will be added within 3 months after open beta. 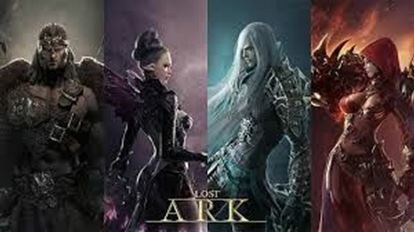 NOTE; THIS ACCOUNT CAN NOT PLAY LOST ARK .